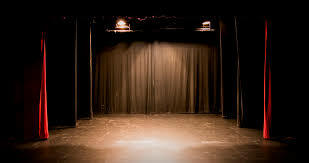 The Genevieve Becroft Auditorium stage is a large black-box end stage with a maximum capacity of 192 seats. This is The PumpHouse Theatre’s most used auditorium and sits inside the 110-year old original building. The first four rows are stall seats on the ground level, followed by seven rows of raked seating. There are two balconies either side holding eight seats each. There are allocated seating and general admission options available. Balcony seats provide an elevated view, although safety rails make these unsuitable for young children as their view is restricted. Genevieve Becroft Auditorium Technical Information. Including Dimensions, Seating Plan, Audio, Lighting, Power and Stage Plan.